Go from good to great with the Opal 650. Are you ready to upgrade to a modern, computerized sewing machine? 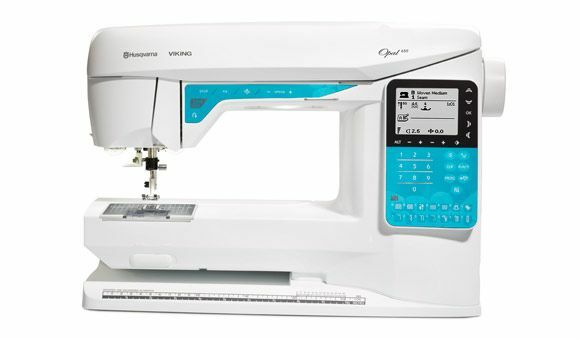 West Side Sewing’s OPAL™ 650 computerized sewing machine by Husqvarna Viking® comes with great built-in assistance features that will help you as you sew at a whole new level! If you are in Cedar Rapids, Iowa or the surrounding area, visit our store to learn more about the Opal 650. Sew without foot control for with a start/stop function for consistent speed and ease of use. 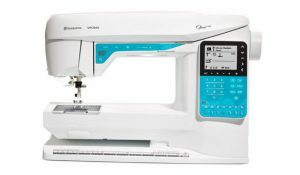 The 8″ (200 mm) sewing surface and long arm allows you to take on large projects. Program and save personal stitch settings. 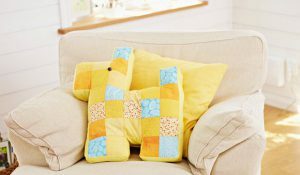 160 stitches for endless ideas including 7 mm stitch width. 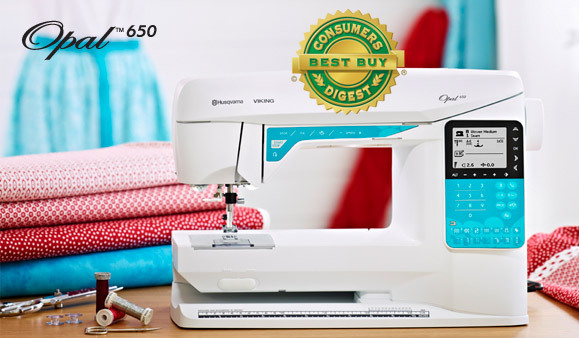 The HUSQVARNA VIKING® brand received the distinguished Consumers Digest Best Buy rating on HUSQVARNA VIKING® OPAL™ 650 sewing machine. According to the publication, products receiving the Best Buy designation merit special attention from consumers based on their combination of eight criteria: performance, ease of use, features, quality of construction, warranty, efficiency, styling, and maintenance and service requirements.